Odeon and NHS Blood and Transplant have won the top prizes in Ocean's digital creative competition, run in association with Campaign. 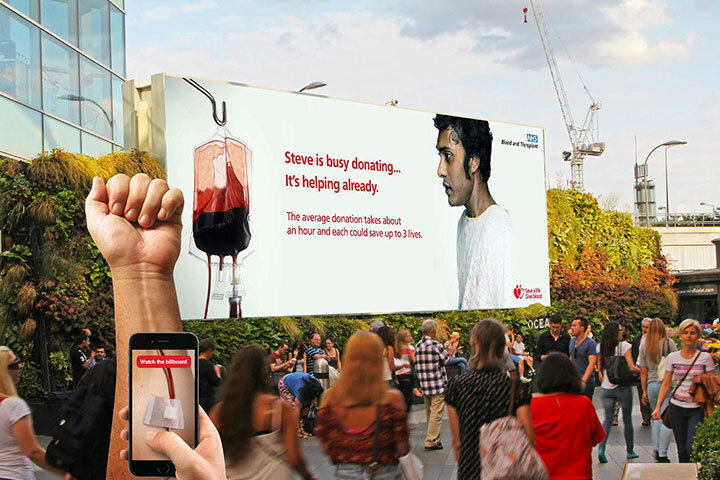 NHS Blood and Transplant’s "blood donation" concept created by 23red, was the interactive winner. Talon, plus collaborators Manning Gottlieb OMD and Grand Visual, were behind Odeon’s "smarter cinema" idea, which won in the creative techniques category. Runners-up were Mini (with Iris Worldwide), the RSPCA (Kinetic and MediaCom), Eurostar (Liveposter) and London Cycling (Saatchi & Saatchi). The contest celebrates pushing creative boundaries in digital out-of-home and judges concepts that have not yet appeared anywhere. Results were announced to a packed audience of more than 500 guests at London’s iMAX this morning. Entries to the competition, now in its sixth year, were around 30 per cent up on last year, at a record 91. 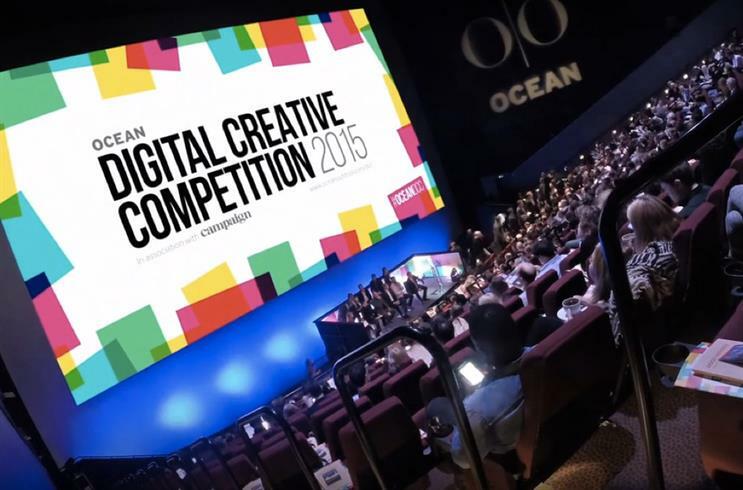 The winners share a £450,000 prize in media space and a chance for their concepts to be produced and showcased on Ocean’s digital sites across the UK. Last year’s winning campaign, created by WCRS for Women’s Aid, went on to collect gold and silver Lions at Cannes and a Silver Clio. "The great thing about these awards is the chance they give agencies to really showcase the breadth of possibilities that digital technology has opened up in the outdoor space, combining the flexibility, interactivity and immediacy of DOOH in exciting new ways," said Claire Beale, Campaign’s global editor-in-chief and chair of this year's judges. Tim Bleakley, the chief executive of Ocean, said the winners "are striking in the power of their visual ideas and innovative use of technology. They deserve to be recognised for their immediacy and relevance to their target audiences." 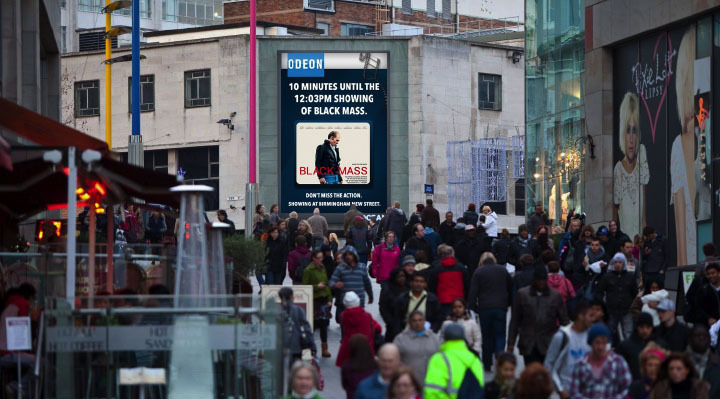 Odeon’s "smarter cinema" uses micro level audience data to serve hyperlocal live ads about ticket availability. In "blood donation", an interactive app uses augmented reality to encourage people to give blood. For more, see Campaign's 16 October issue.